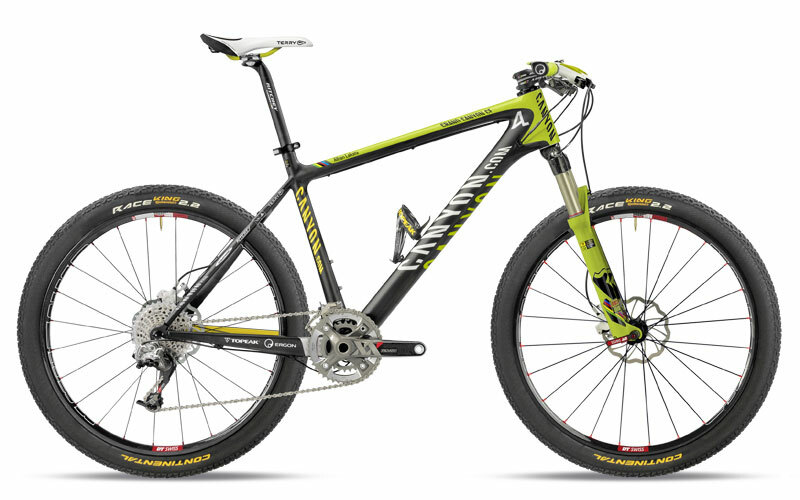 When you go to clean your trusty steed after a long day on the trails, for what do you reach? The hose or the degreaser? 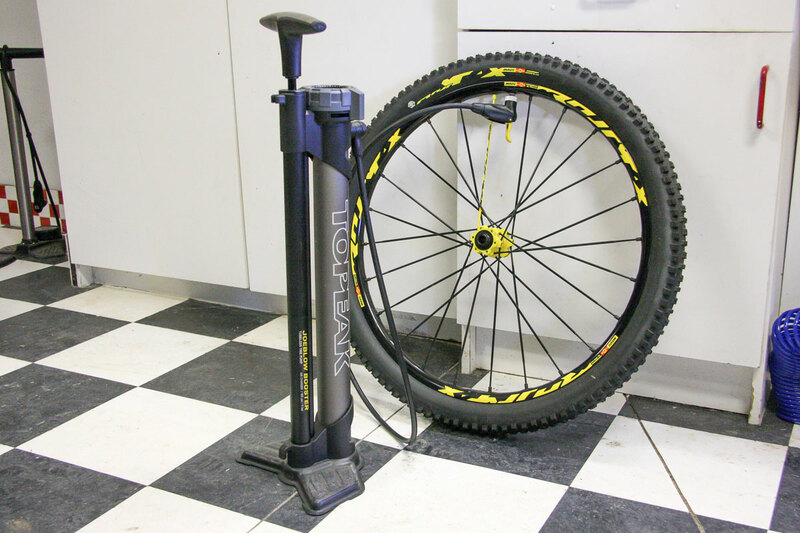 Topeak was showing off their new JoeBlow Twin Turbo floor pump model featuring TurboBoost technology at the Sea Otter Classic. 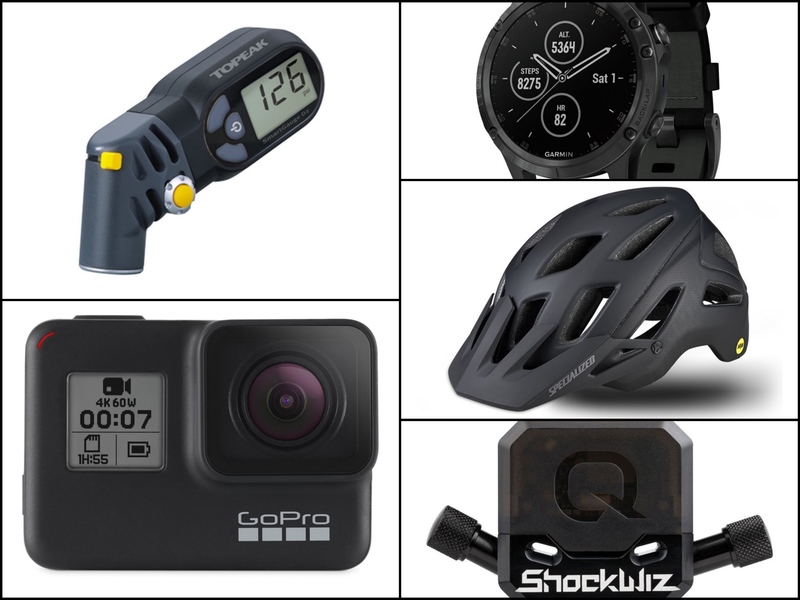 Adding to their Ninja product platform of concealed tools introduced last year, Topeak is offering updated versions of the line, plus a new tools, a floor pump, and more. 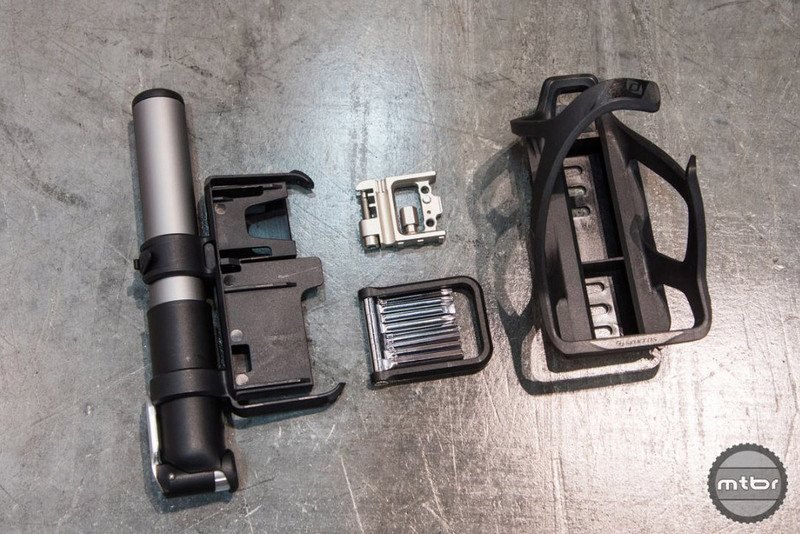 Between Eurobike and Interbike, we’ve seen a host of cool new products aimed at mechanics. 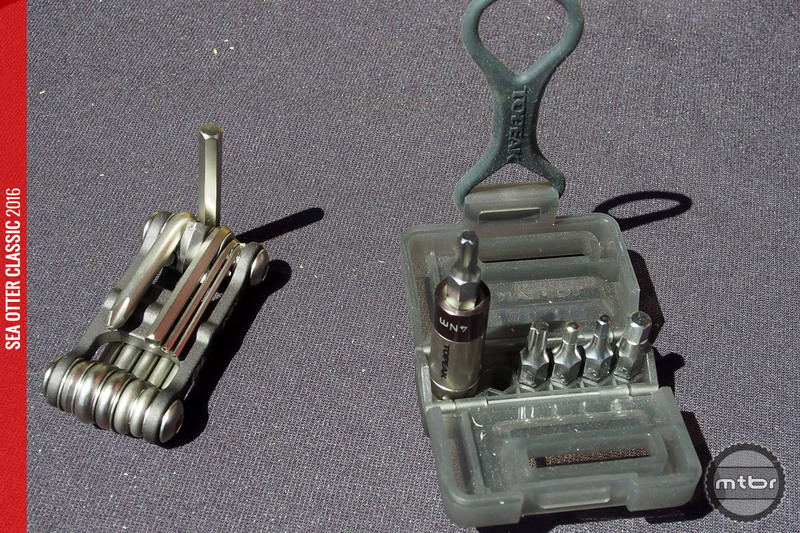 If you like getting your hands dirty, you’ll love part one of this two-part photo gallery. 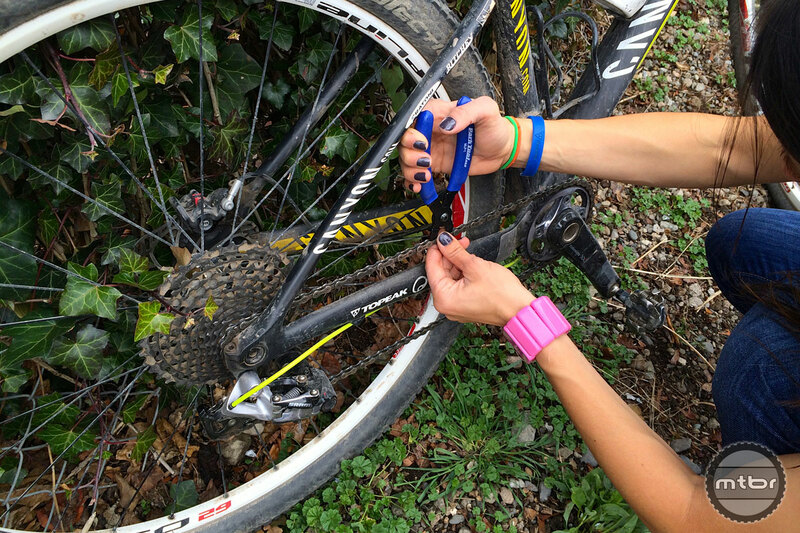 Depending on you wheel-tire combo of choice getting tubeless beads seated can be an exercise is mass frustration. 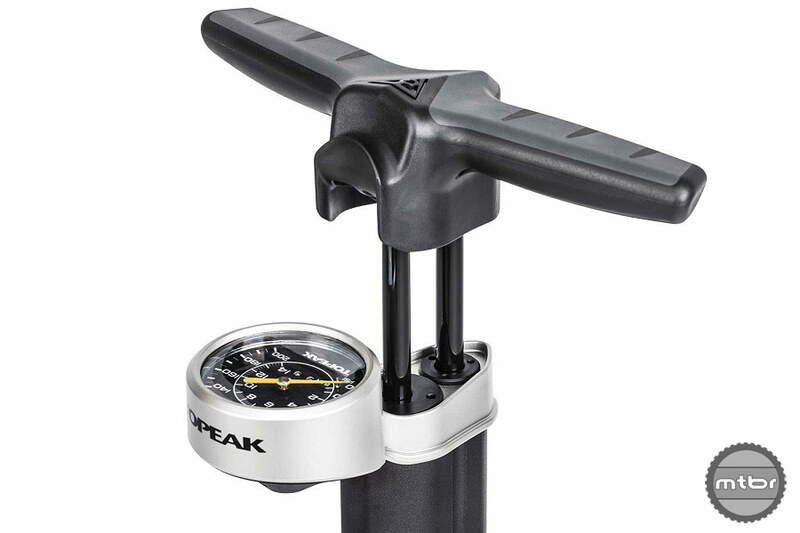 So does the Topeak JoeBlow Booster floor pump solve these issues? Read our full review to find out. 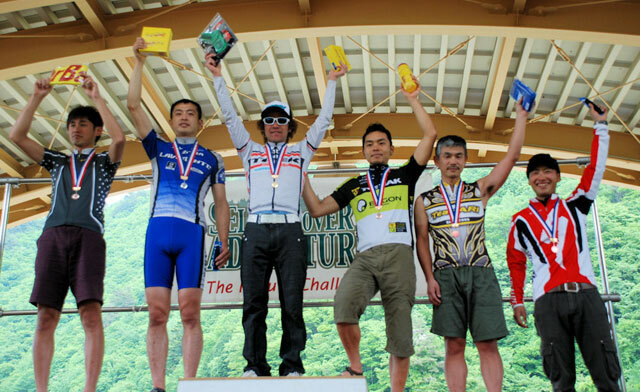 The bike industry is in a period of rapid innovation — and it’s not limited to just bikes. 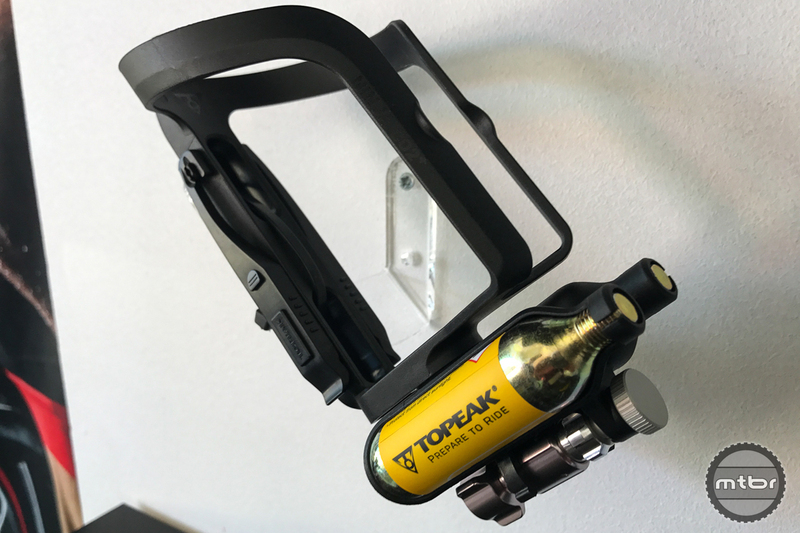 Companies such as Topeak are getting creative with tool design, coming up with new and unique takes on old standards. 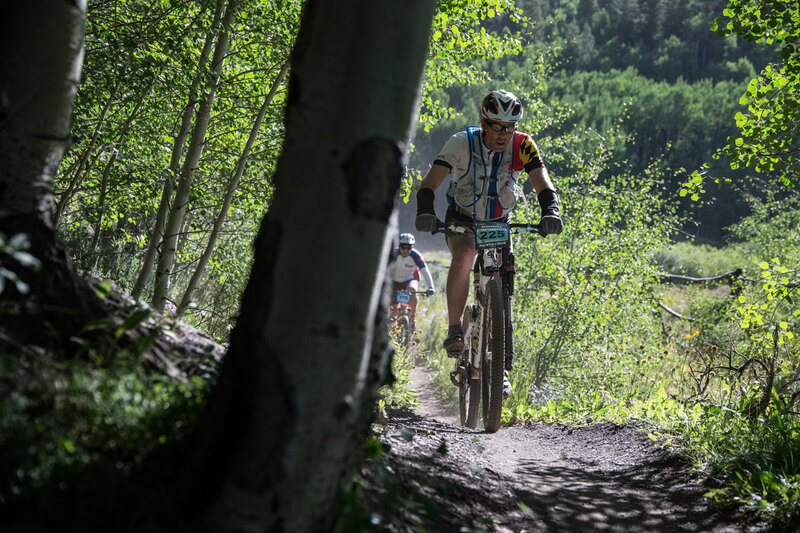 The Breck Epic cross-country stage race marched on Tuesday, with the 46-mile trek around Mount Guyot deep in the Breckenridge backcountry. Climbing, as usual, was dished out by the boatload — about 8100 feet when all was said and done. 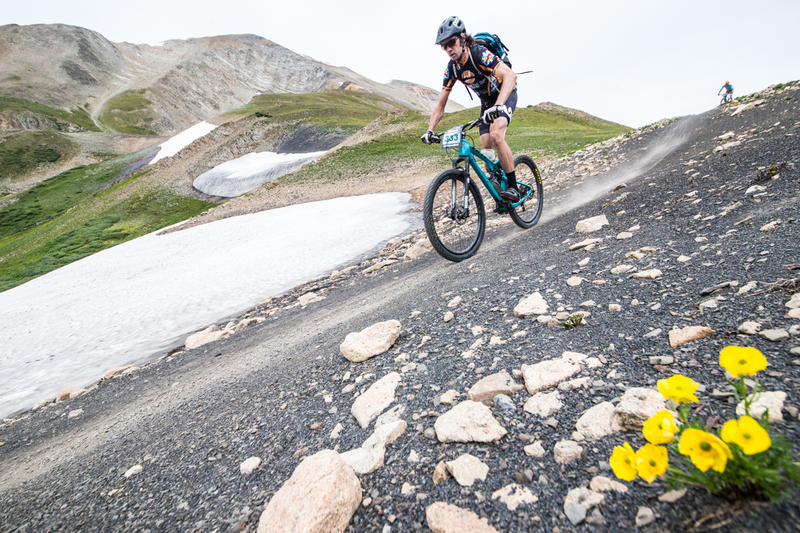 The six-day Breck Epic cross country stage race kicked off Sunday with the Pennsylvania Loop, a 35.8-mille high altitude effort with a leg and lung busting 5080 feet of climbing. 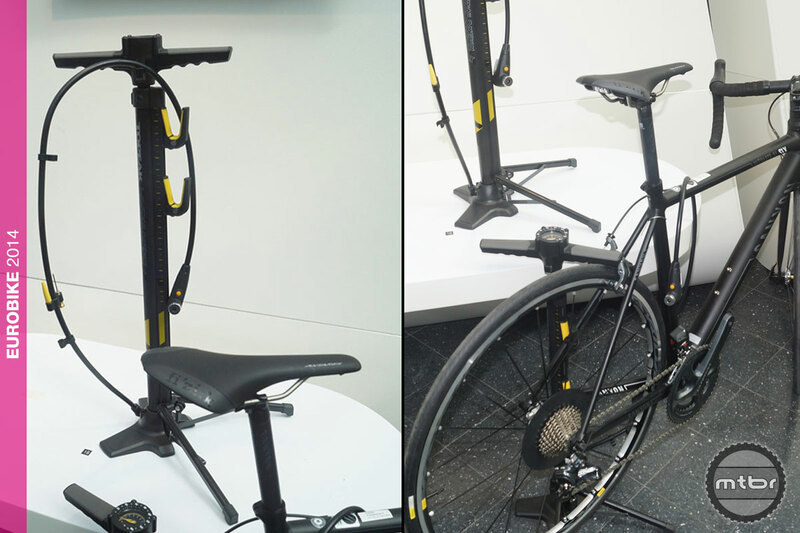 Topeak’s Eurobike Award-winning Transformer X pump holds your bike while you inflate the tires. 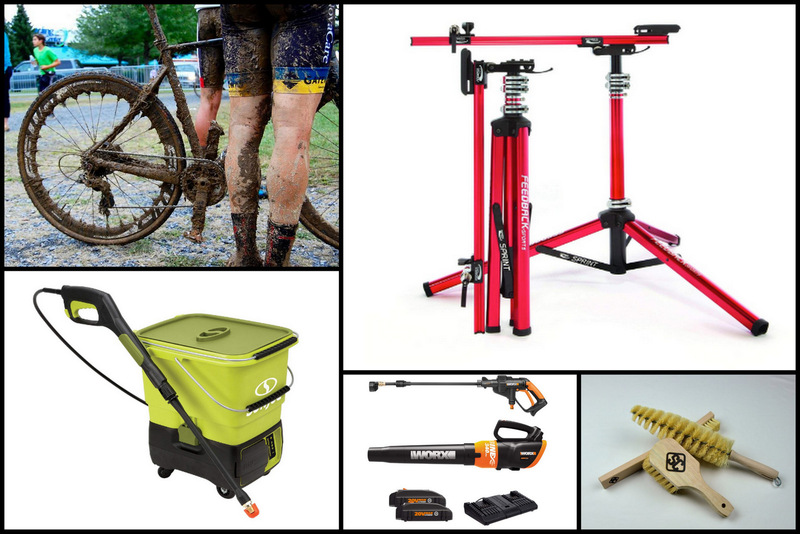 Pro endurance racer Sonya Looney takes us inside her toolbox and gives us five easy tips to help keep our mountain bikes rolling smoothly.